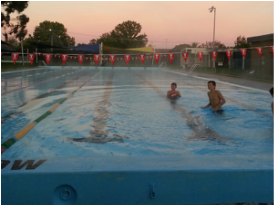 Welcome to the Mansfield Swimming Club. Mansfield is located in the NE of Victoria - in the foothills of the Victorian High Country. 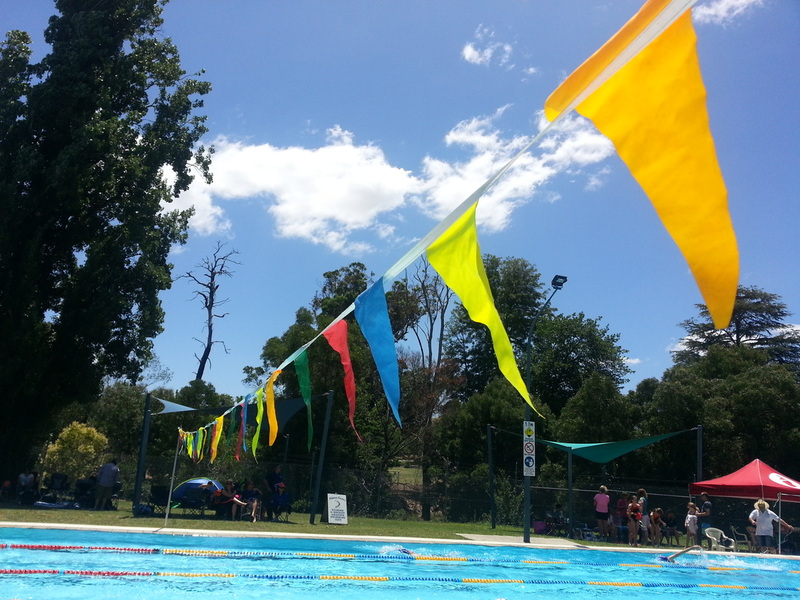 We swim during the Summer season at the Mansfield Swimming pool in Apollo Street. This pool operates from November - March. For "out of season" club activities please check the Members Information tab. Please check this website regularly as we will be updating with important news and information that may be relevant to you. We also use the Team App for communication - available from the App Store or Google Play. Search for "Mansfield Swimming Club."